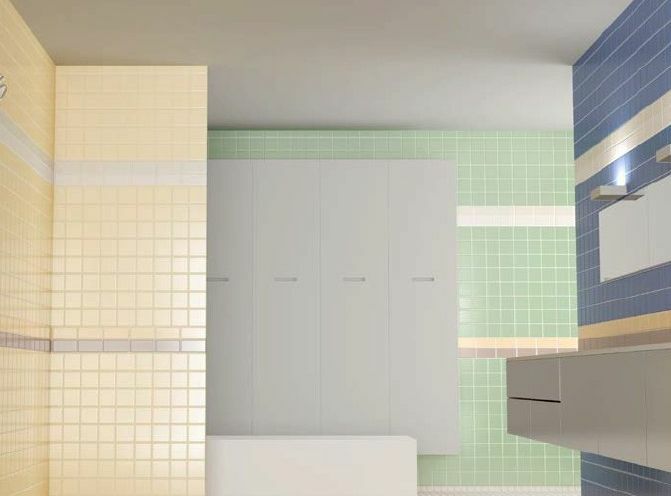 Classic commercial tile with all the trims and colors required to meet your code as well as those required by cities. 4.25x4.25", 4.25x10", 4.25x16", 3x6", 6x6", 2x8", 6x8", 3x12", 9.5x13", 6x18", 13x24"
Commercial, Residential, Wall. Ok for shower.